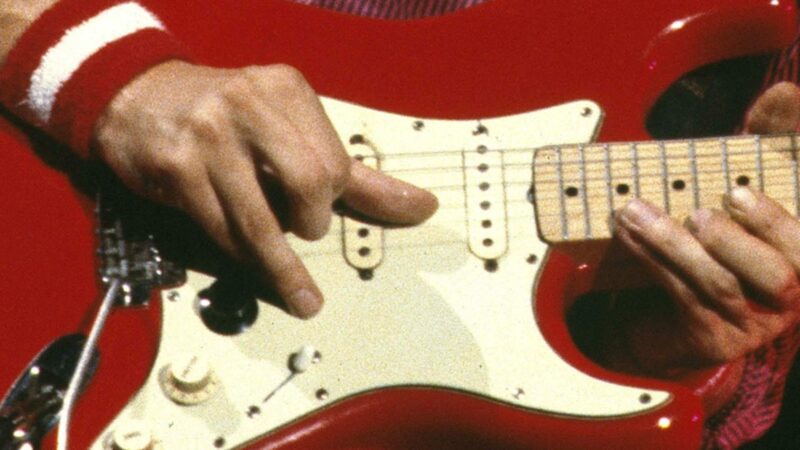 you can find this bend (8th and 7th) also in “Where do you think you are going” just before the final solo. So long and please do continue, you’re great!! !